Much has been written, said and trolled about the value of awards to creative agencies. And while the industry is still divided between those who choose to enter the slew of international competitions and those who shun them, it’s difficult to overlook how successfully Colenso BBDO has represented Kiwi creativity on the international awards circuit over the course of the last year. Colenso BBDO and Proximity have further boosted their planning capabilities with the arrival of David McCallen who started this week as Planning Director (Engagement). Working across a range of clients, his appointment follows the appointment of ex Sid Lee UK Planning Director Paul O Neill in July. 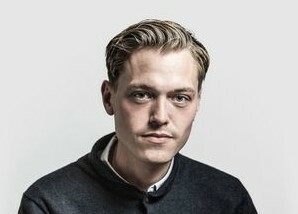 Scott Coldham, the current head of account management at Colenso BBDO, has been appointed to the newly created role of general manager at the agency. This move will see Angela Watson step into the role vacated by Coldham. 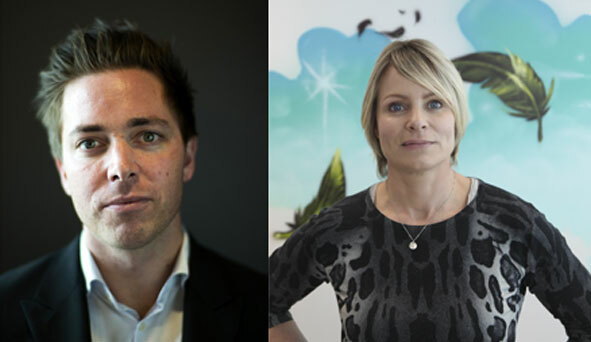 Colenso’s managing director Nick Garrett said that these key appointments have been made to ensure that the agency continues to give clients continued access to the best talent available. Barnes Catmur & Friends is the third most effective independent agency in the world, according to the 2014 Effie Effectiveness Index, just out. The Auckland indie also made a strong showing on the main global list, at #42. The most effective NZ agencies on that main global list are Colenso BBDO/Proximity at #7, followed by DDB Group at #17, and FCB at #32. 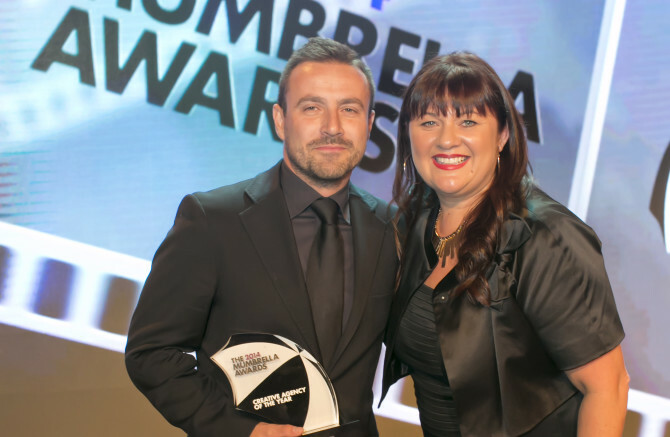 A huge crowd of more than 800 celebrated the winners of the 2014 Mumbrella Awards at The Star Event Centre in Sydney last night. Among the winners were UM as media agency of the year, Colenso BBDO Auckland once again named creative agency of the year, and DDB named APAC creative network of the year. After picking up agency of the year in the inaugural Asia Pacific Effie Awards earlier in the year, Colenso BBDO has followed it up with a good haul at the Asian Marketing Effectiveness and Strategy Awards (AMES) in Singapore. And Saatchi & Saatchi was hot on its heels. The AMES recognise Asia Pacific’s foremost clients and their agencies for marketing strategies that deliver solid results to transform businesses and brands. And fromColenso’s five finalists in the effectiveness category, Tip Top won gold for Feel Tip Top in the food products section. Mountain Dew and Export 33 picked up bronze in the sustained success and marketing campaign for national brand development categories respectively, which made Colenso BBDO the most awarded New Zealand agency in the effectiveness category. For the third year running, Facebook has distributed Studio Awards to agencies that delivered the most effective campaigns through the website’s platform. And with each passing year interest in the competition has grown, as evidenced by the fact that Facebook received thousands of entries from across the globe for the latest edition. Making things no one else can. 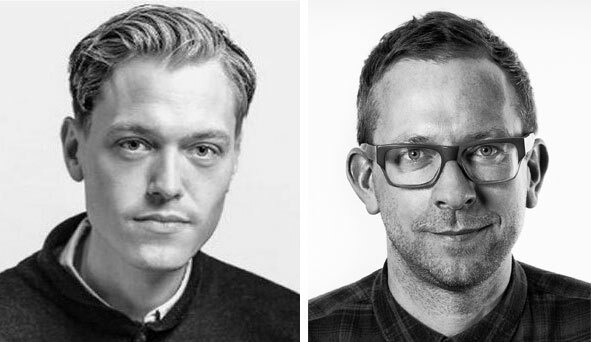 Colenso BBDO has hired Tim Freeman as digital executive producer, leading the agency’s digital & technology production team. Originally from Wellington, Freeman has been working abroad in the digital space since 2007, most recently at AKQA London. At AKQA, he worked on Nike Global, Western Europe and Japan, and served a brief secondment to Nike as a digital consultant. He also supported the newly established Paris and Tokyo offices with project planning and delivery, and mentored local delivery leads. O’Neill has honed his talents working for some of the most creative agencies in the UK, Europe, and most recently, the United States. 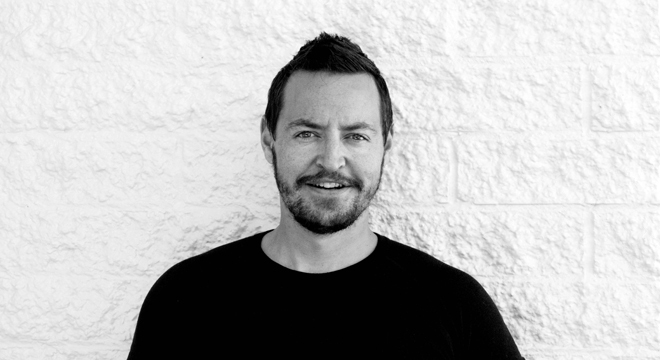 O’Neill joins Colenso as planning director, reporting head of planning Andy McLeish. O’Neill, a trained lawyer, started out as a suit and then moved into planning at AKQA, London where he worked on Coca Cola, Fiat, and the Daily Telegraph (name a few). Since then he’s worked on a number of blue chip brands including ABSOLUT, Nike, Red Bull, Vodafone and Virgin Atlantic at RKCR/Y&R London, SID LEE Amsterdam, and most recently Venables Bell & Partners in San Francisco – where he was the strategy director. Just a few weeks after being named agency of the year at Axis, Colenso BBDO has picked up another agency of the year accolade, this time at the inaugural Asia Pacific Effie Awards. Colenso had ten finalists, which as Colenso BBDO managing director Nick Garrett points out, was more than that of the total Ogilvy network across the region. On the night BNZ won silver for ‘Work ‘til you Die’ in the Financial Products and Services/New Product or Service category, Amnesty International picked up a silver for ‘Trial by Timeline’ in Other Products and Services/Small Budget category and Tip Top ‘Feel Tip Top’ and Mountain Dew ‘Beyond the Wall’ took bronze in the Food/Asia Pacific brands category and Food/Media Innovation category respectively.